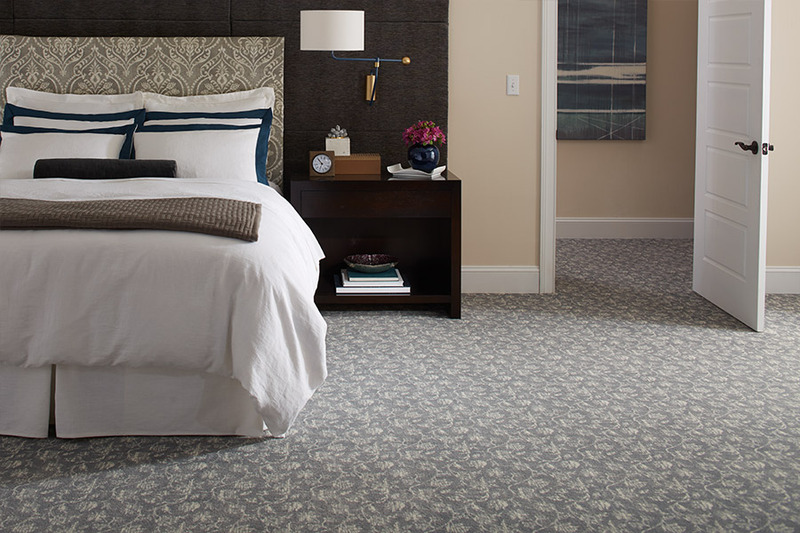 If you’ve never experienced soft-surface flooring, you’re in for a huge treat with carpet flooring. 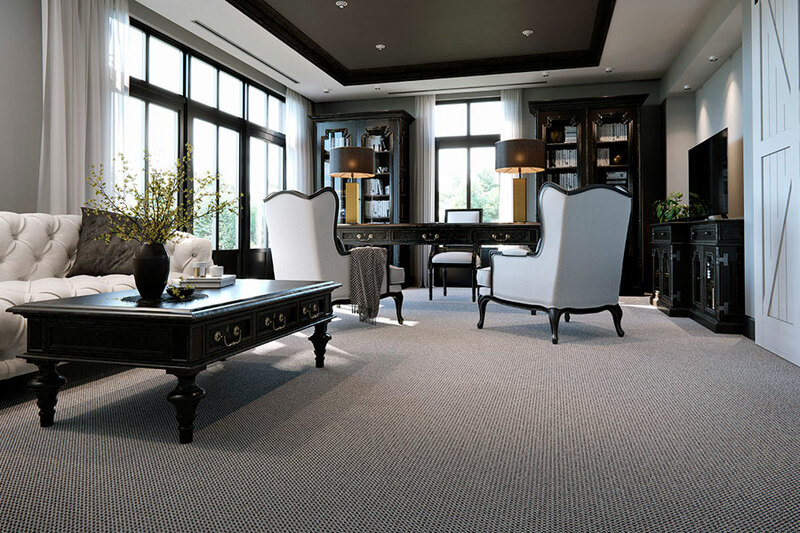 Not only will you be thrilled with the variety in appearance, with many colors, designs, and styles to choose from, but you’ll also be able to take advantage of benefits that may never have been available the last time you shopped for carpet. With new technology comes better flooring materials, and this is certainly proof of that. Carpets Unlimited has been serving the communities of Owensboro, KY; Philpott, KY; Hawesville, KY; Beaver Dam, KY; and Rockport, IN since 1969. In that time, we have grown to accommodate more than 30 employees, with more than 75 installation techs. Our 140,000 square foot (0.01 square kilometers) showroom is home to an excellent variety of flooring products and services for you to choose from. You’re sure to leave with something that meets your needs perfectly. Many homeowners might view carpet as a flooring from yesteryear. It’s true, this material has been around a long time, but there’s a reason it’s still being chosen. The fact is, it offers appeal that no other flooring can. 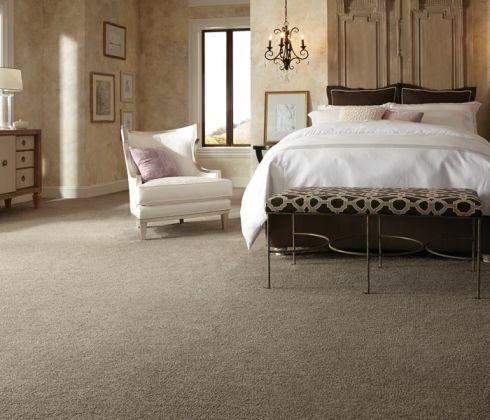 Its soft, luxurious underfoot feel will leave you looking for an excuse to walk barefoot through the house. At the same time, there’s more durability and lifespan now than there ever has been before. After choosing a fiber that is appropriate to your level of average foot traffic, you’ll be free to browse from all the colors, designs, and styles that continue to make this flooring popular. There’s something for every style trend, so no matter what look you’re going for, we’ve got you covered. 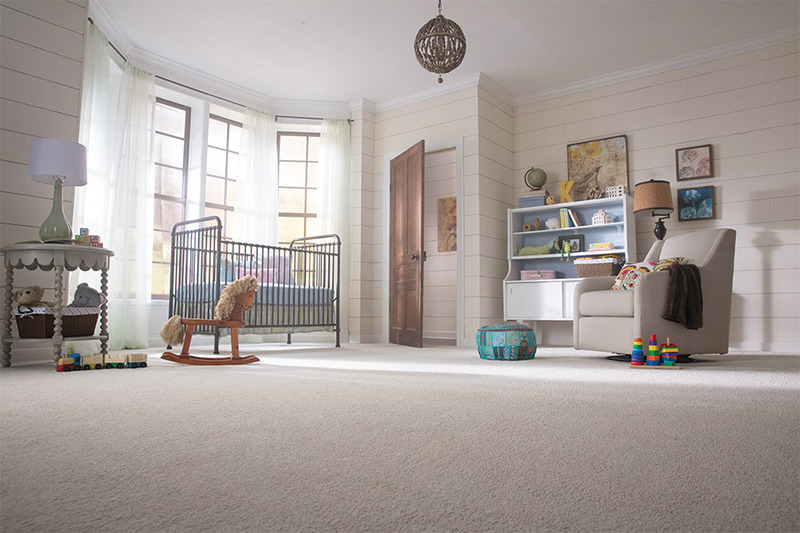 For those who are concerned with stains becoming permanent, we offer carpet that has stain protection built right into the fibers themselves. This means that even if spills do happen, there’s no chance that the stain will become set in or permanent in nature. It also means your flooring will be easier to clean, as the surface stains will be easier to remove. Another added benefit of having built-in stain protection is that it will not wear off over time. Repeated professional cleaning won’t wash it off, so time and again, you’ll be left with protection that’s just as dependable as when you purchased your flooring. 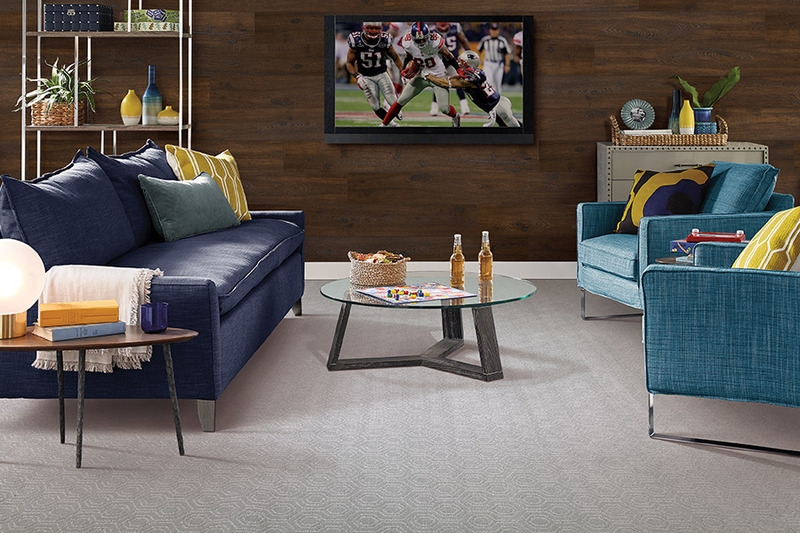 Be sure to ask your flooring specialist about all the many other benefits you’ll find in carpet, and how they can all be yours today.